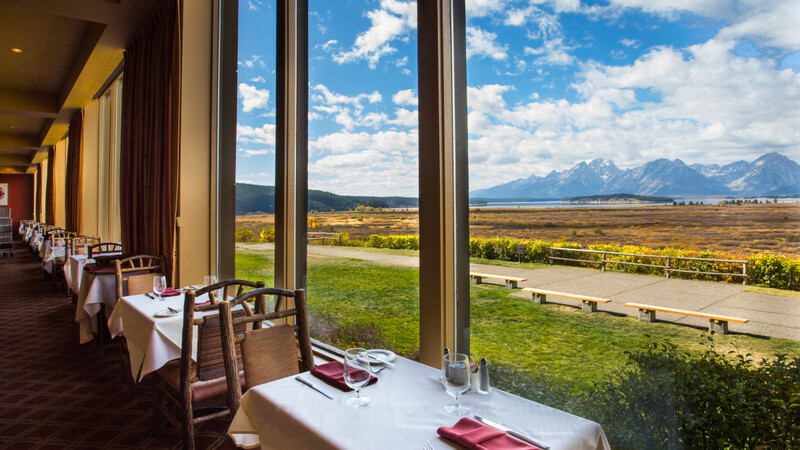 "Breathtaking" does not begin to describe the view at Jackson Lake Lodge. Imagine 60-foot windows along the entire lobby, with a panoramic view of pristine Jackson Lake and the majestic Teton Range above. 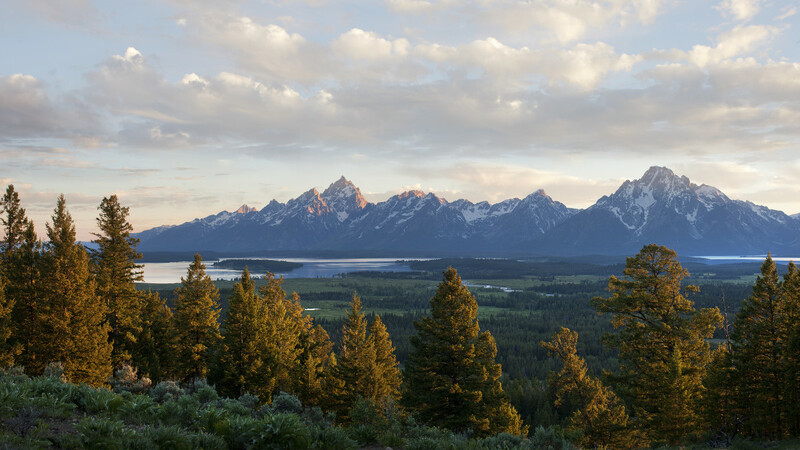 For some, this view alone is the main reason to visit Grand Teton National Park. The awe you experience only increases with each stay. Many spend hours in the lobby or on the patio staring into immensity. The lobby is just the beginning. 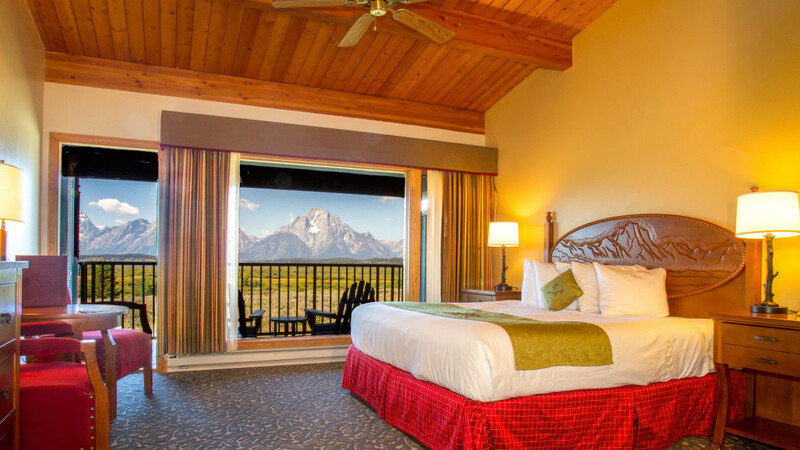 Jackson Lake Lodge in Grand Teton National Park is a full-service, eco-hotel that serves as the hub of activity in the Park. It boasts 385 rooms, from the stunning suites in the main lodge to the cottage rooms that surround. Add to that all the amenities and guest services you would expect from a full-service resort, including fine dining, recreation, meeting space, retail shops, swimming pool, playground and an exhibit featuring Native American artifacts and Western art. 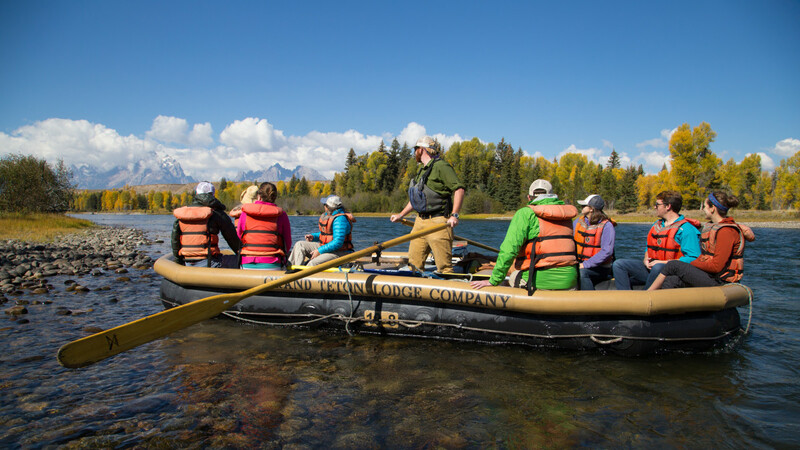 Jackson Lake Lodge is the best spot to relax and explore. The property houses several restaurants, retail shops, adventure outfitters, and a heated outdoor swimming pool. Savor authentic BBQ brisket or chicken at the outdoor Pool BBQ, or stop by the Pioneer Grill after a long day of hiking and cool off with a thick, homemade milkshake. 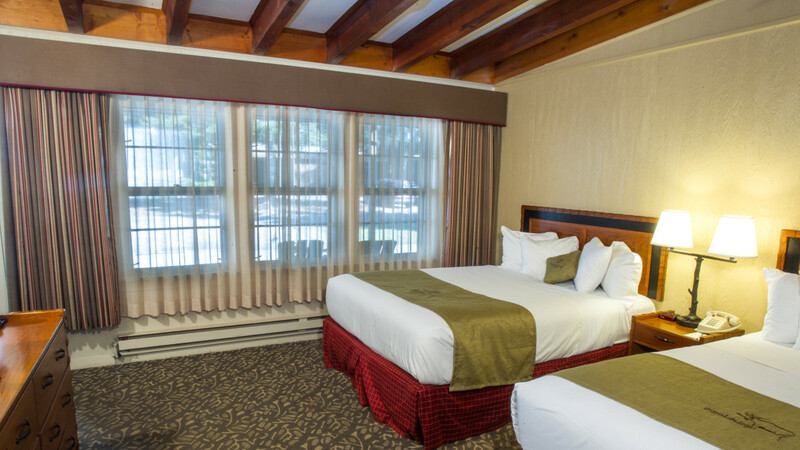 After you’ve had time to relax in your room or cottage, grab a cocktail and tapas at Blue Heron or make a reservation for fine dining at Mural Room. Jackson Lake Lodge is also located in between Yellowstone National Park and Jackson, WY. Many find the lodge to be a favorable alternative to staying in Yellowstone or to moving between locations throughout their vacation. For room reservations, please call 307-543-3100.